Durham Performing Arts Center Presents Wicked! The Durham Performing Arts Center is a great venue for a variety of entertainment. During the month of January, Wicked the music will be performed at the DPAC! This is a great event to attend if you are looking for a fun night out in Durham, North Carolina. Wicked the musical has won over 100 international awards, some being three Tony Awards and the Grammy Award and has been called “The Best Musical of the Decade” by Entertainment Weekly and “A Cultural Phenomenon” by Variety! This famous musical is based on the novel by Gregory Maguire and is the untold story of the witches of Oz. Learn the story of before Dorothy’s house drops on the Wicked Witch of the West. The Wicked Witch of the West and Glinda the Good have a long history that begins with an unlikely friendship. Enjoy the story told through the music and lyrics of Stephen Schwartz. The Wizard of Oz is such a loved story and Wicked will only deepen your appreciation for this story that is so close to many of our hearts. The center is one of North Carolina’s newest and most premier locations to live entertainment. 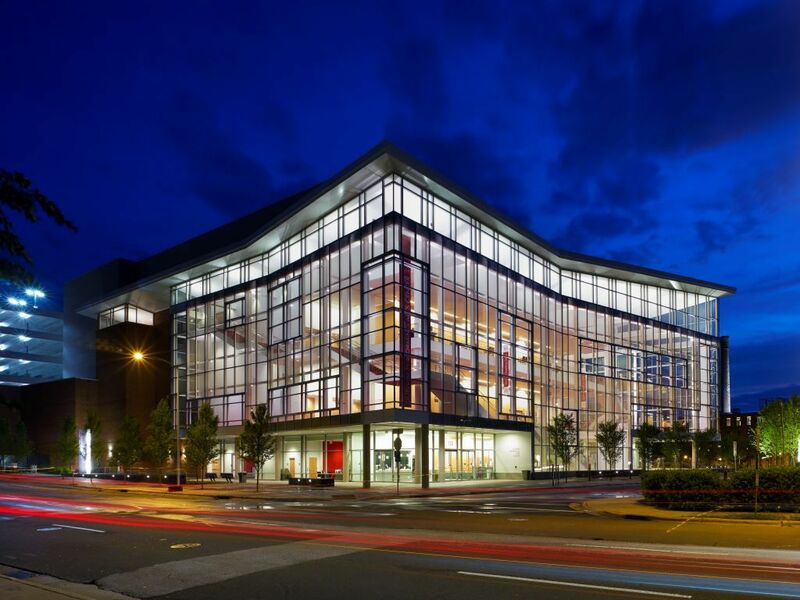 Make a reservation to tour DPAC on the first Monday of every month at 11:00 am for free! Be able to walk through all the seating sections and find the spot that is right for you, see hind the stage and where the performers get ready and even take your own walk to center stage! Make A Night Out Of It! Lisa Skumpija can help with your Pittsboro, Chatham County and Greater Raleigh, NC real estate. Whether you are buying or selling a home in Chatham County, NC Lisa Skumpija is a leading real estate agent and can make it a smooth process for you!